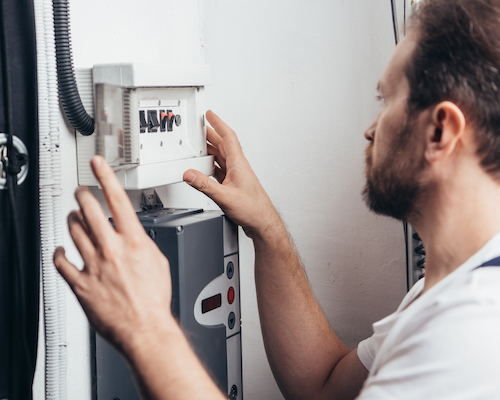 Even if you’re not sure what is causing the issue, the dedicated professionals at Remedy Electric offer superior onsite troubleshooting to discover the problem. 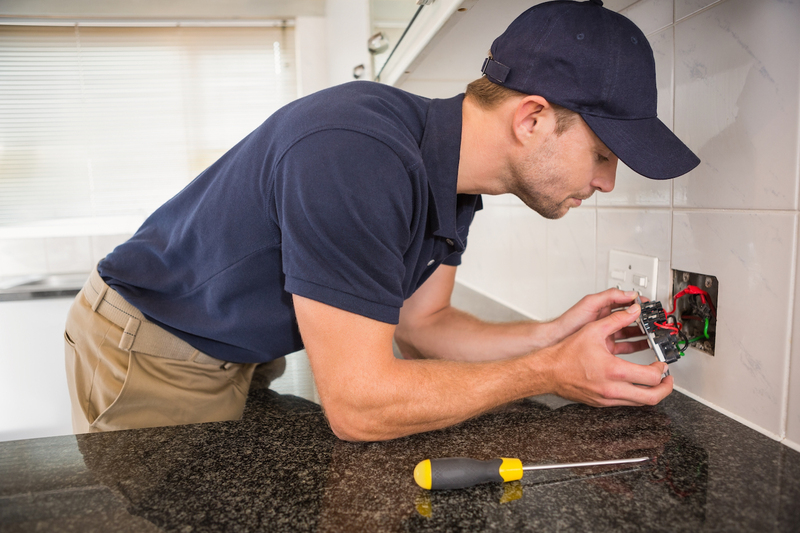 Remedy Electric is your go-to repair expert offering signature service, around-the-clock availability, and proven troubleshooting expertise. Enhance your property’s curb appeal and nighttime security with our reliable exterior lighting services. Offering installation, repair, replacement, and troubleshooting. We know that circuit breakers and power outages don’t adhere to business hours, and neither do we. 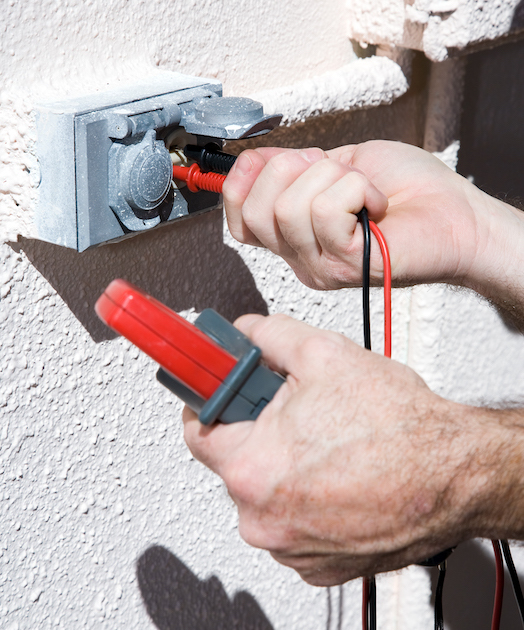 Remedy Electric offers 24-7 emergency electrician services to local homeowners. 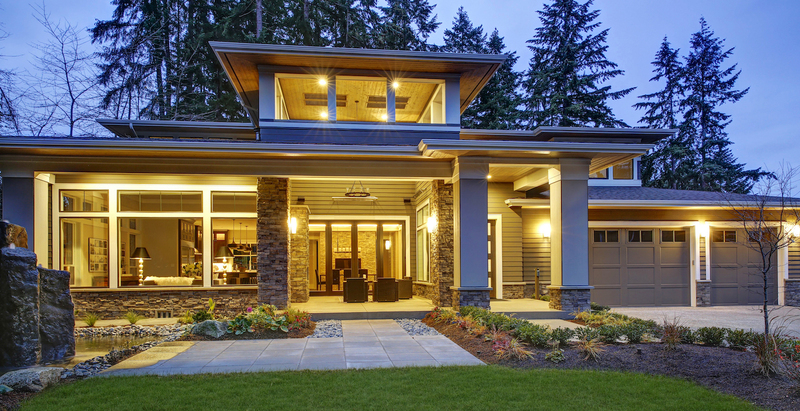 When it comes to home electrical repairs and indoor & outdoor lighting, nobody does it better than Remedy Electric. 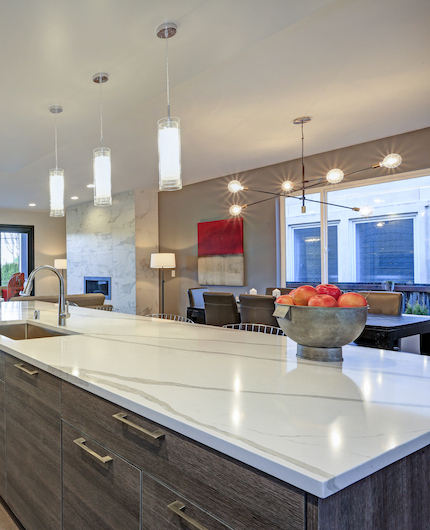 Operating throughout the greater Austin, TX community, Remedy Electric provides licensed work and reliable emergency electrician services that perfectly accommodate the average homeowner’s everyday needs. 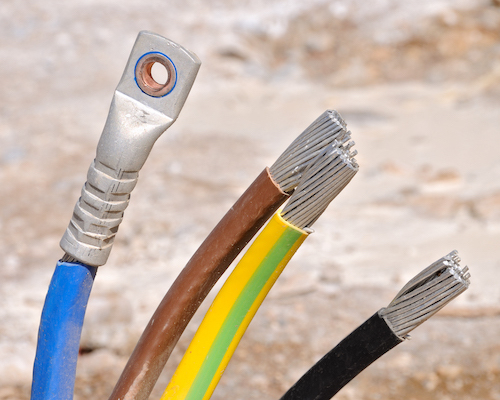 At Remedy Electric, we know household electrical wiring. 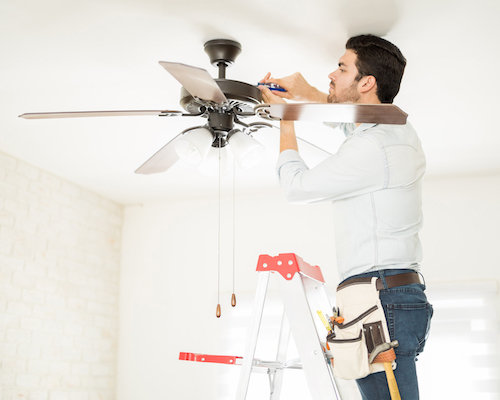 Our team can resolve problems with most electrical items in the home, including circuit breakers, outlets, ceilings fans, smoke alarms, landscape lighting, and more. Give us a call today for responsive service and fast results! Our commitment to professional repairs and exceptional customer care make the difference at Remedy Electric. 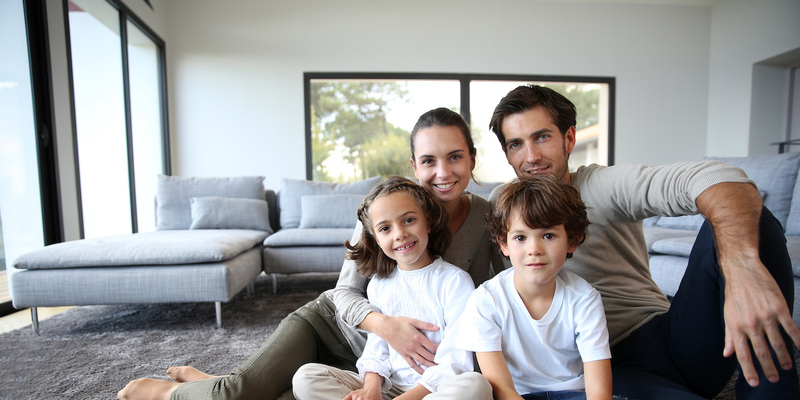 We proudly serve homeowners and residential property owners across the greater Austin, TX community. Our service technicians deliver industry-leading troubleshooting and repair expertise. 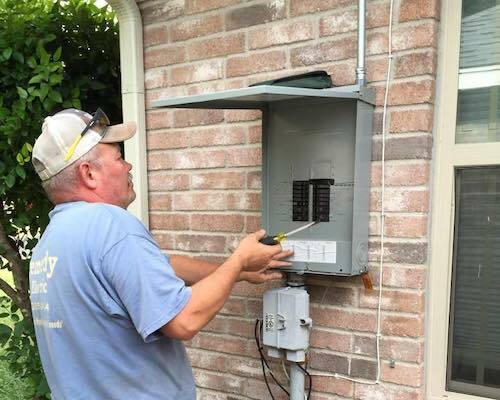 Day or night, our team is ready to keep your electrical systems running at peak efficiency. 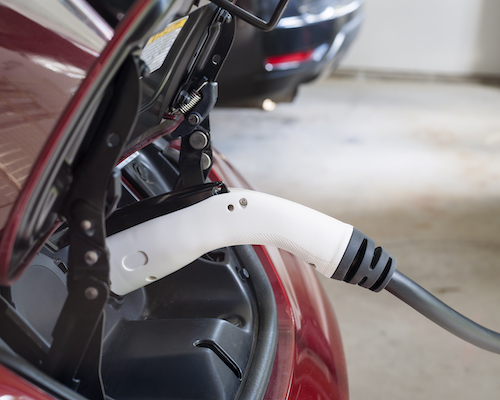 We utilize industry leading safety practices and repair techniques at Remedy Electric. 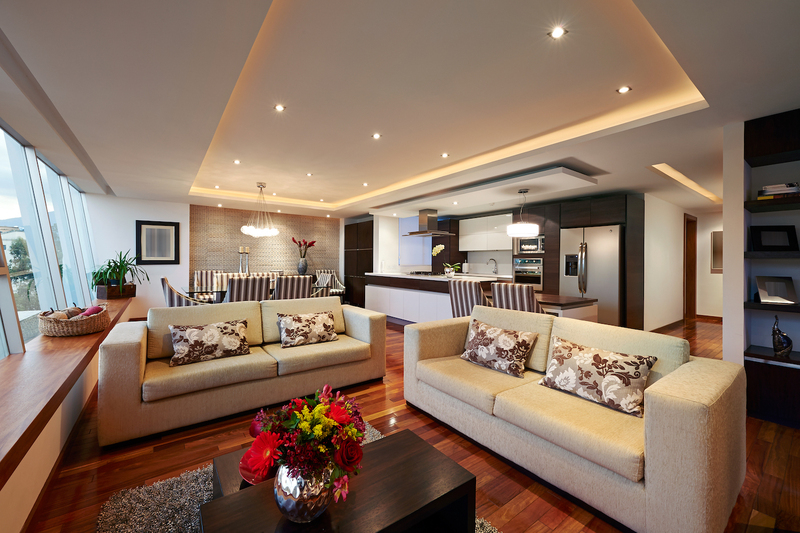 Upgrade your entire home’s surge protection capability with a brand new system today!